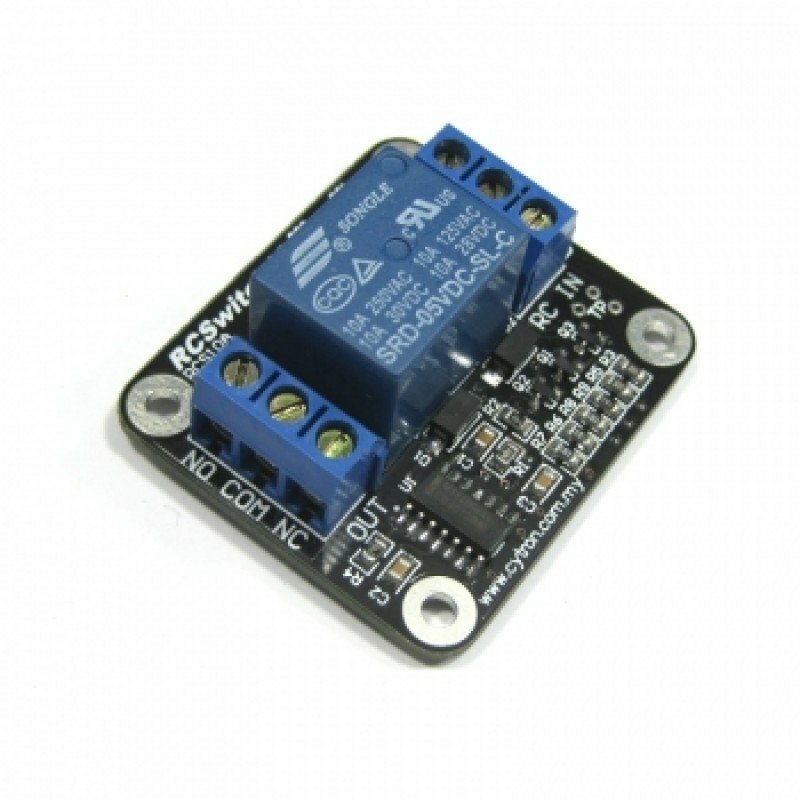 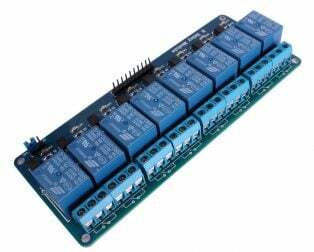 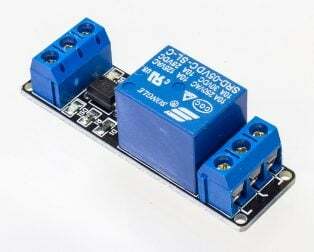 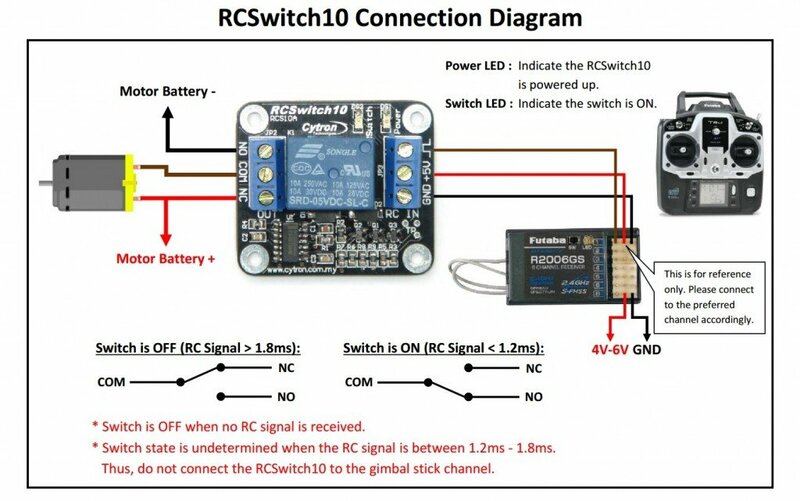 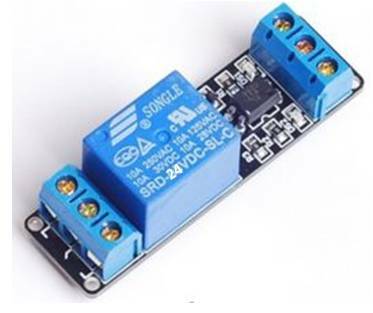 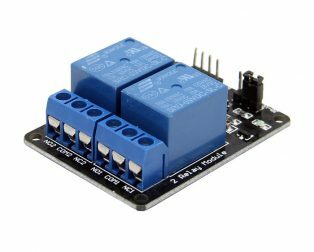 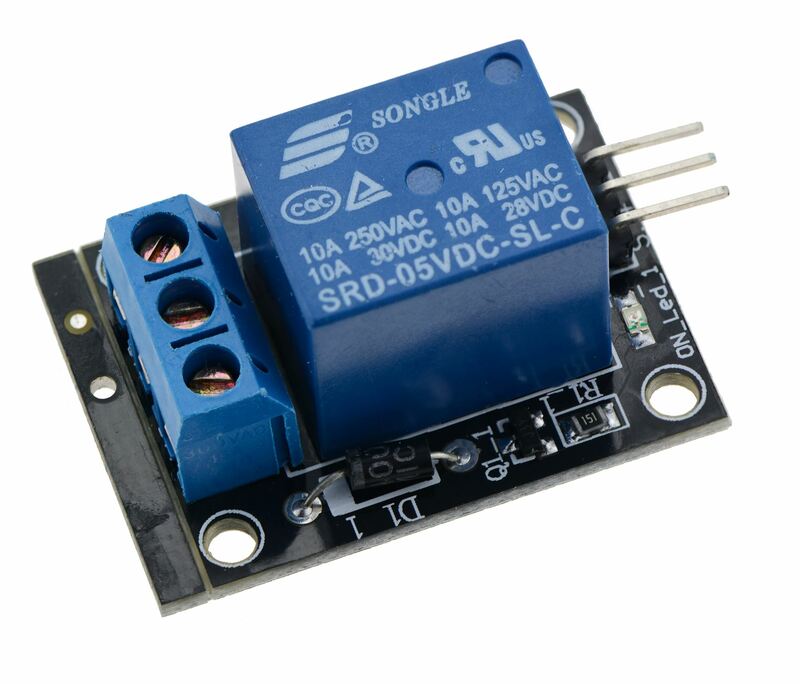 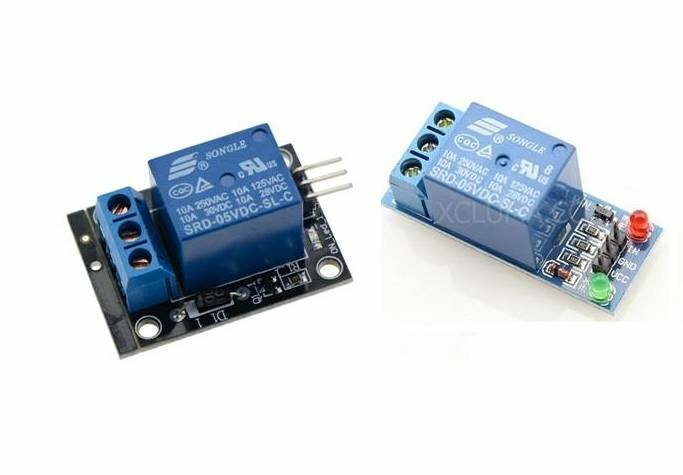 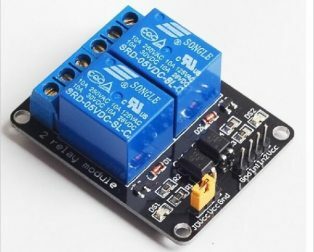 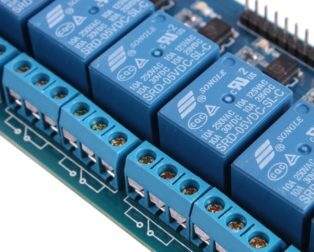 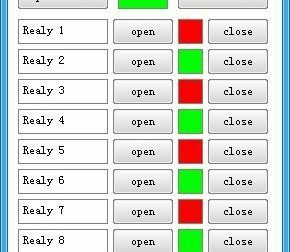 Battle Switch (RCSwitch10) is an RC controlled relay switch. 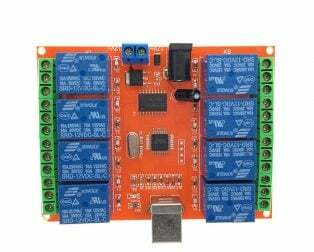 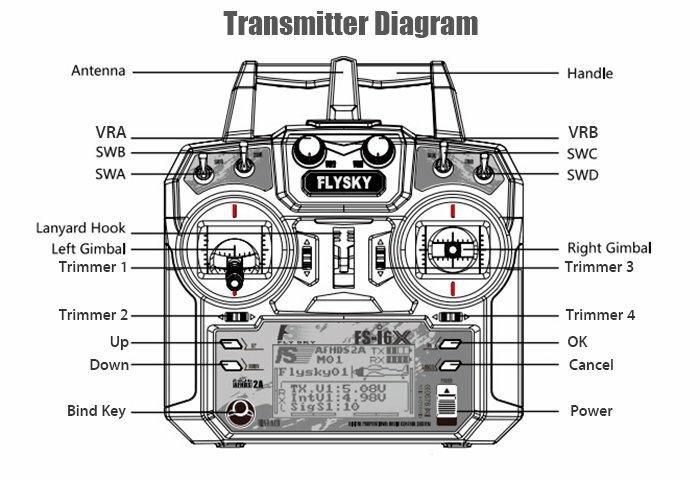 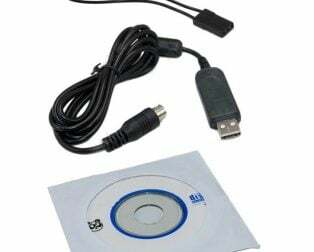 It can be turned on and off by using an RC controller. 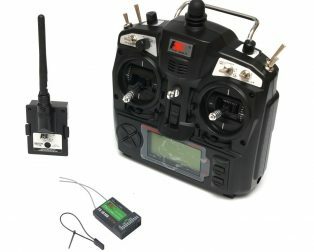 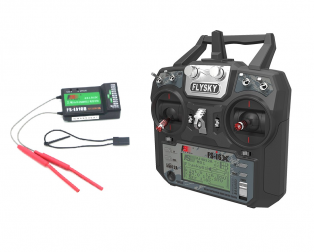 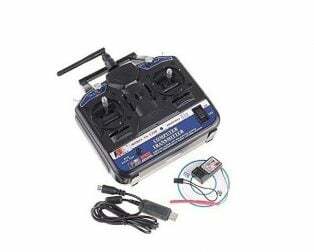 Some example applications of the RCSwitch10 are Powerful auxiliary weapons in RC combat tournament, Glow plugs on nitro RC vehicles, High powered lighting system on RC aircraft, boats, and cars. 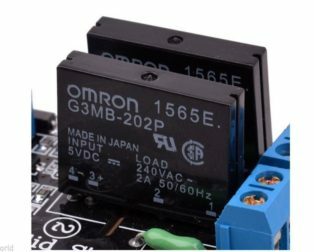 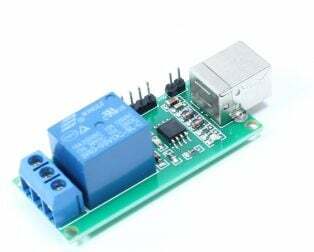 Domestic appliances and home automation, Non-critical automotive electrics like glow wire. 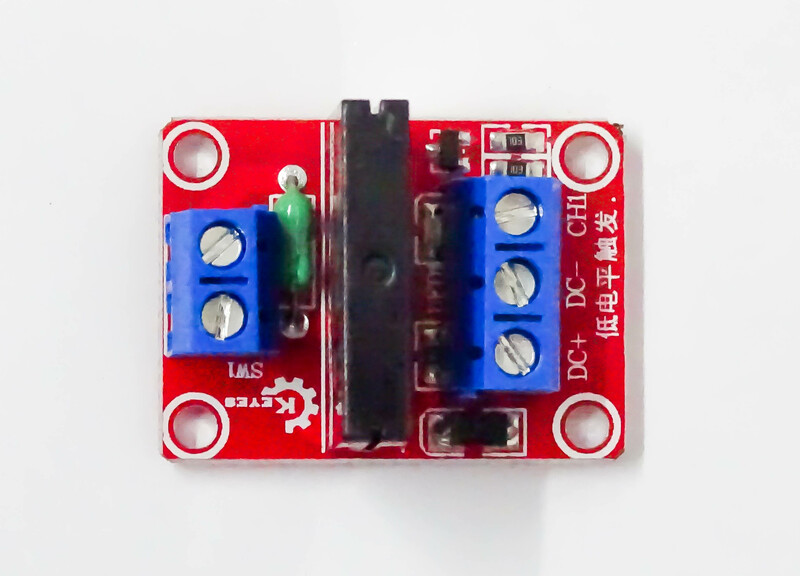 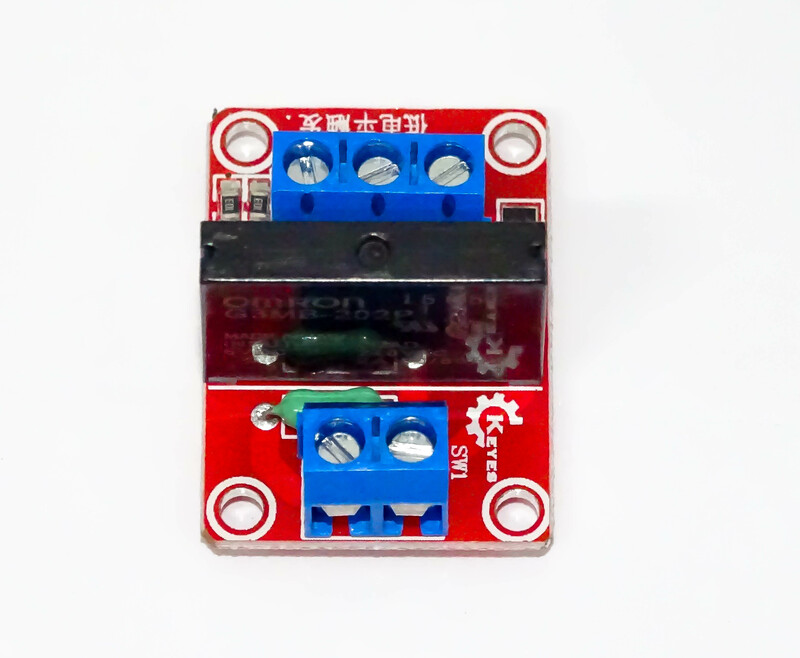 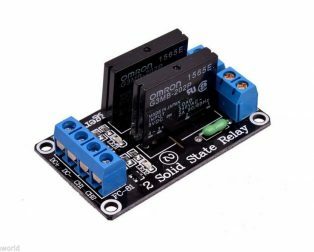 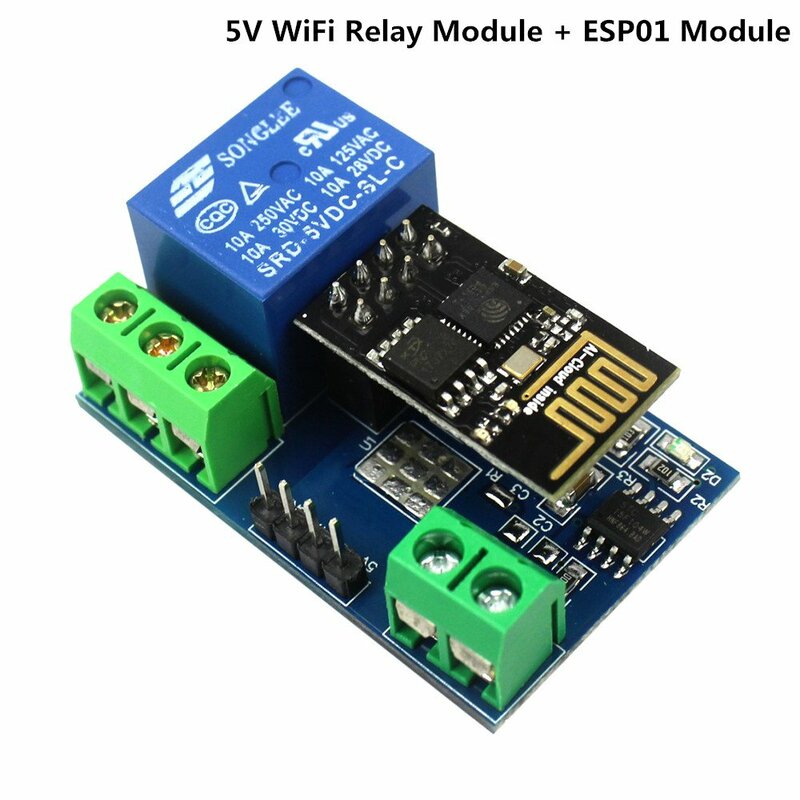 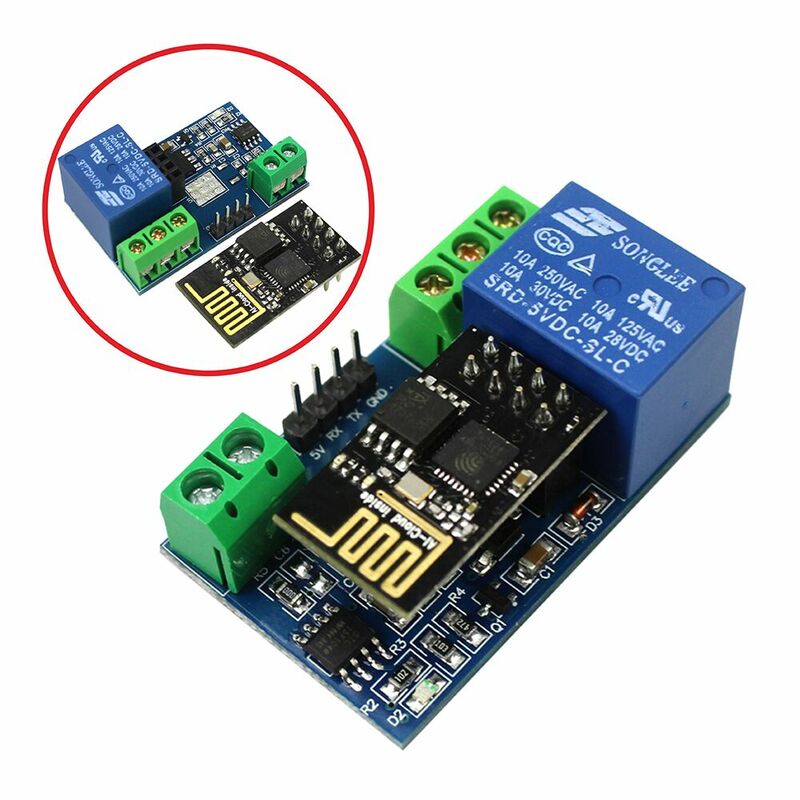 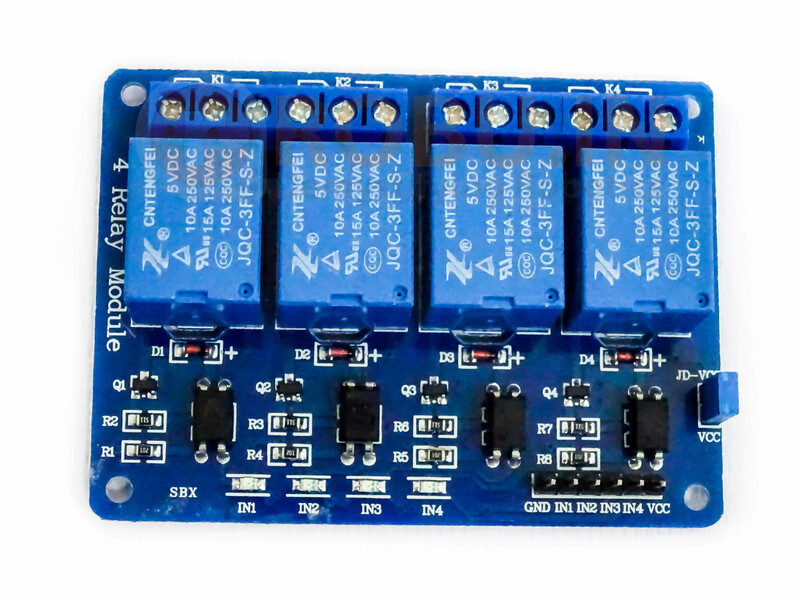 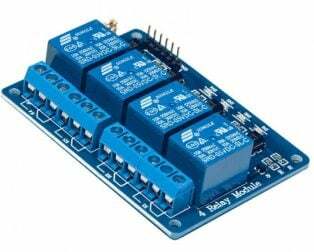 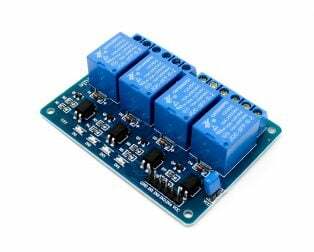 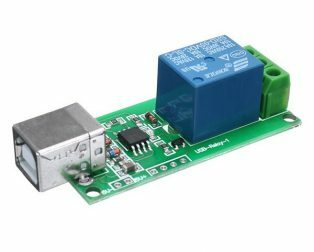 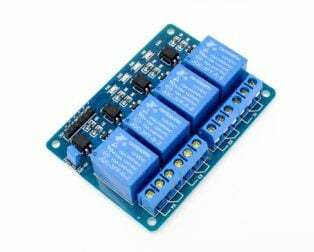 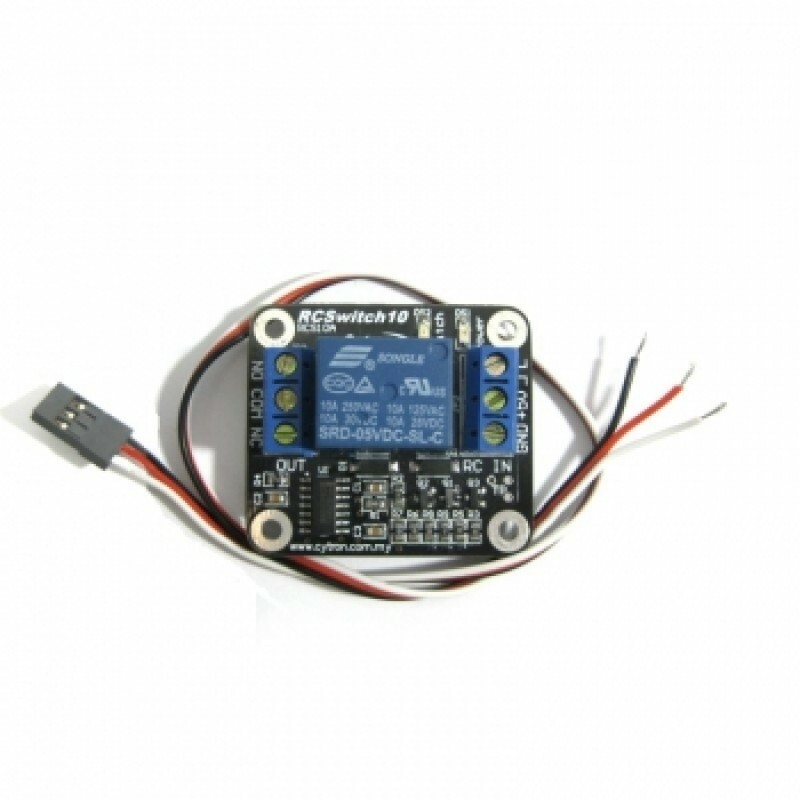 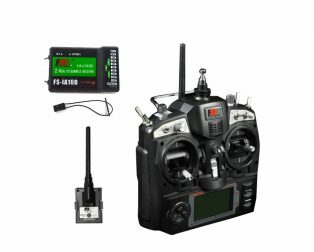 The battle relay is the switch that can be toggled by the radio controller to control glow plugs, BattleBot and also high powered lighting systems for large RC aircraft, boats, cars etc.